Here you’ll find a helpful insight as to what the Valet London is all about. A traditional Barber & Shop in its entirety, with a strong brand at the heart of a South London Borough, providing a classical offering but with a contemporary slant. 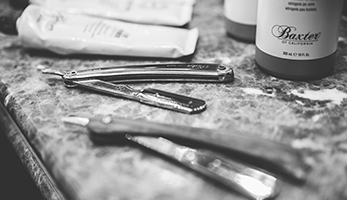 An already established Barbershop, the Valet London continues to concentrate on the finer elements of refining traditional male grooming to the high street, but at the same time maintains a service menu to keep up with the latest men’s styles in the world of fashion at every leg. This has not only created a service offering that’s proven to hold up well in the market place, but one that’s certainly put the brand on the forefront of the London map for choice. 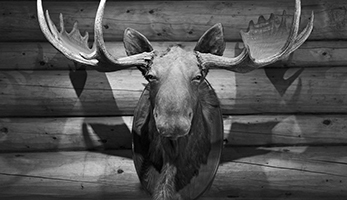 The Barbershop was originally founded in 2009 and run as a local family business. 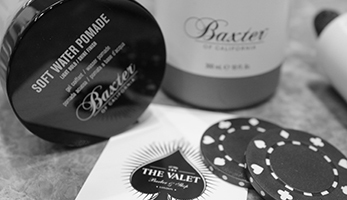 In a recent takeover, operating a franchise model, the Barbershop has proven one of opportunity to strengthen the Valet London’s brand towards what the company considers a very well thought through turn key operation. 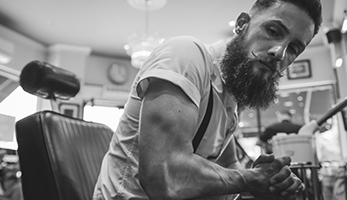 What continues to provide a service offering by independent Master Barbers to a local community, now also attracts audiences from a wider scope of London. 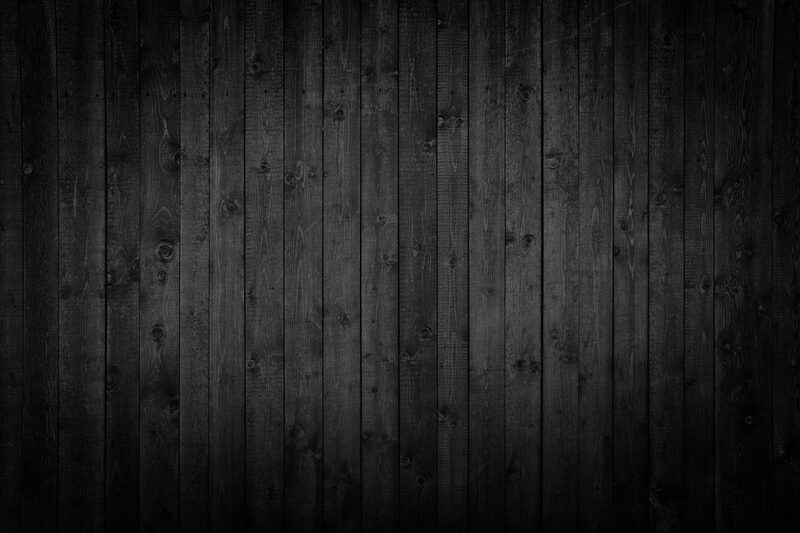 This is primarily for its unique and well structured service offering, along with its continued reputation as being one of London’s finest Barbershops. With a well thought-out business model, designed as a turn key operation with structured treatment processes, we are able to provide a unique service offering. As such, The Valet London & Co should by no means be shy about their ambitious approach towards expansion. With intentions of looking to expand into a network of shops throughout central London, along with the prospect of setting up shop in retail concession outfits across the USA, the final furlong should prove a decent franchise offering worldwide. Watch this space London. Definitely the most important factor behind our operation, our service is the key to our success. From customer liaison through to operations and the service offering itself, every module has been finely tuned and engineered with elements of refinement and absolute attention to detail. Our ‘old school’ offering combined with modern standards, helps not only to apply a traditional approach, but one that’s backed by a decent model to provide the customer with sheer satisfaction and a sense of quality & convenience. Our business is built around the service sector and so our customers make our success. With this, we love to provide a service with a smile and, by the same stroke, receive one back in return. Built with a traditional and classical theme in mind, but around a modern infrastructure, the shop offers a quality environment with comfortable fittings and the latest conveniences. 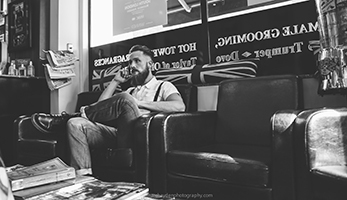 Relax in our traditional Barber chairs at a Barber station and watch your very own personal TV screen to catch up with the latest world news and sports. Lounge in our waiting area and keep refreshed with complementary beer from our cold beer cooler, or grab a whipped cappuccino from our coffee bar whilst watching the lounge 50 inch flat screen TV, or simply catch up with the latest news by perusing our complementary daily newspapers and fashion magazines. 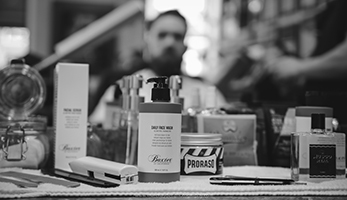 Alternatively, browse around the shave counter for some of the finest shaving equipment and male grooming brands on the market. Failing that, simply soak up the Barbershop vibe and join in the conversation, it’s free. Catering for a wider audience of life, our clients all have one thing in common, they all like taking good care of themselves, and by visiting us they enjoy the upkeep. With a classic and contemporary offering we cater for many age groups. Our prices are also designed to keep everyone in good stead, and with this, we can offer our key services at various tiers to suit most budgets, but without having to compromise our most important features, service and quality. We love a shop full of variety, it creates a great community feel and conversation of a wide type. Now that’s what you call a Barbershop.